International economic studies and reports indicate that startups and small and medium-sized enterprises (SMEs) will lead the economic growth in the UAE and the GCC over the next few years. This will promote job generation which will contribute largely to an increase in consumption and spending of low-income people. 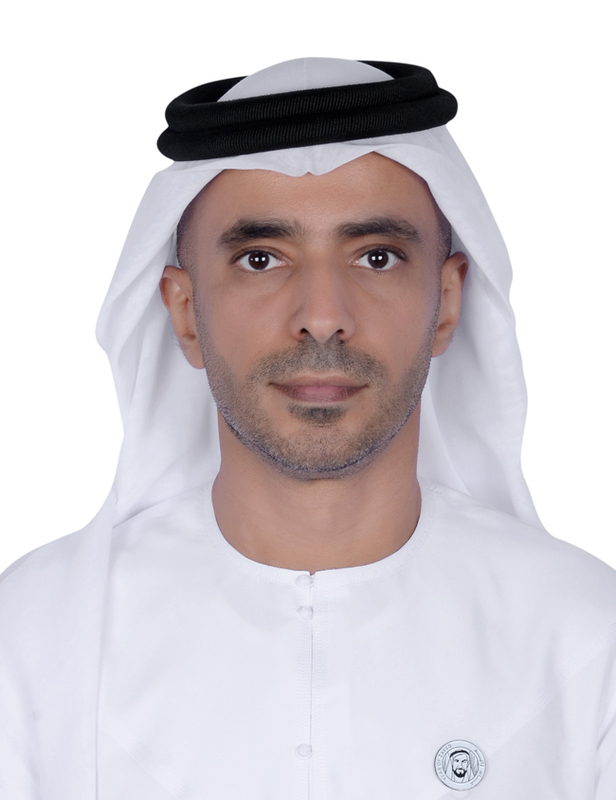 "The UAE has been alerted early to the importance of startups and SMEs in supporting the national economy and its place in contributing to GDP, " said Adib Al-Afifi, Director of the National Program for Small and Medium Enterprises (SMEs), Ministry of Economy. “We have introduced the necessary economic regulations and legislation that provide stability to the sector, and to strengthen its position, in order to attract more domestic and international investors." Al-Afifi added, "Although this type of investment activity faces many challenges in most developing countries, it is the marketing and administrative difficulties and the low financial potential of these projects, which necessarily lead to weak marketing efficiency. However, the GCC countries, specifically the UAE, has been alerted to these challenges, thus has launched the National Program for Small and Medium Enterprises. We have adopted and promoted these investments as well as provided the ideal environment to enable these projects and impose their presence and competitiveness in the local and international markets." AIM Startup anticipates more than 20,000 visitors who will maximize the global networking opportunities onsite. At AIM Startup, innovators are linked with potential investors and can benefit from the investment climate to form collaborative partnerships, facilitate investment deals, and gain knowledge from industry players and thought leaders. AIM Startup was launched in 2017 as an initiative of the UAE Ministry of Economy to connect promising startups with investors and business partners from other parts of the world — set in the heart of the UAE’s Annual Investment Meeting, the world’s leading FDI platform for emerging markets and held under the patronage of H.H. Sheikh Mohammed Bin Rashid Al Maktoum, Vice President and Prime Minister of the UAE and Ruler of Dubai. AIM Startup is an ideal platform for start-up companies looking to raise capital, expand into new markets and forge meaningful business relationships with major investors, business leaders, representatives of international institutions and government entities.